We are excited to announce our schedule for the 2013 racing season. 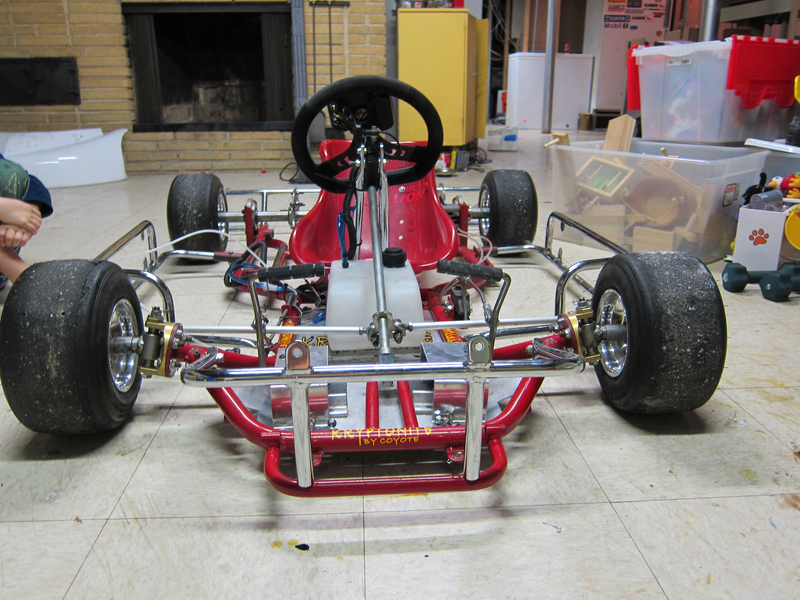 The kart is about ready to start practice again. We will be racing primarily with Champion Enduro Series for ten races over five weekends at race car tracks. Jason is super excited for this step up from kid karts. This is a great opportunity for both of us to learn a lot about racing and hang out together. If you are near the following locations come on out and join us. If you like to run, they have a 5K before the Sunday race on the race track. We will definitely welcome you and show you a good time. Jason drives much faster when he has fans screaming as he races by. In addition to the big tracks we are going to run as many of the Concept Haulers Races as we can. We will post them as we figure them out. So far we are going to be there on April 6th and April 13th. Finally, we are going to run the Briggs Race at Badger on the June 16th. 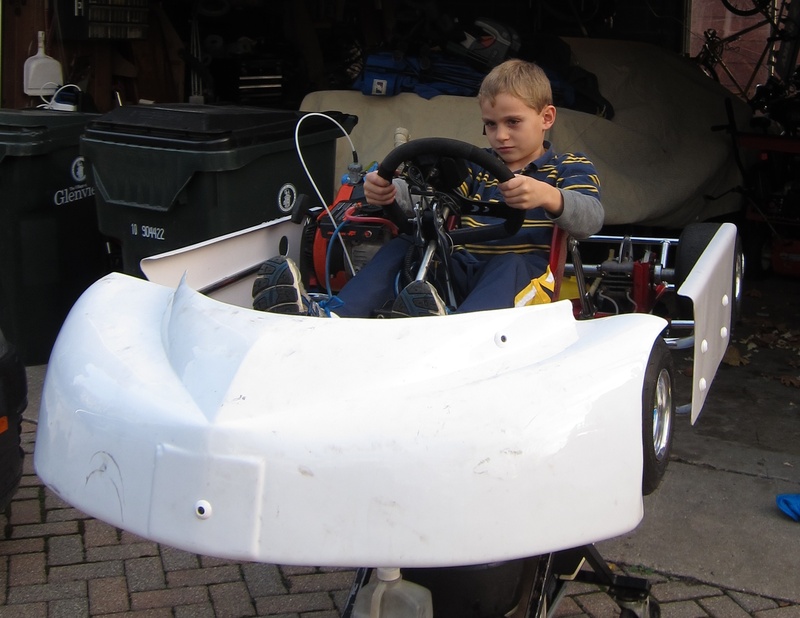 There should be all manner of Briggs Powered karts there and the 4 cycle racing should be very exciting. Thanks for our sponsors AtomicDecals and my awesome family. Here is our schedule if various formats.